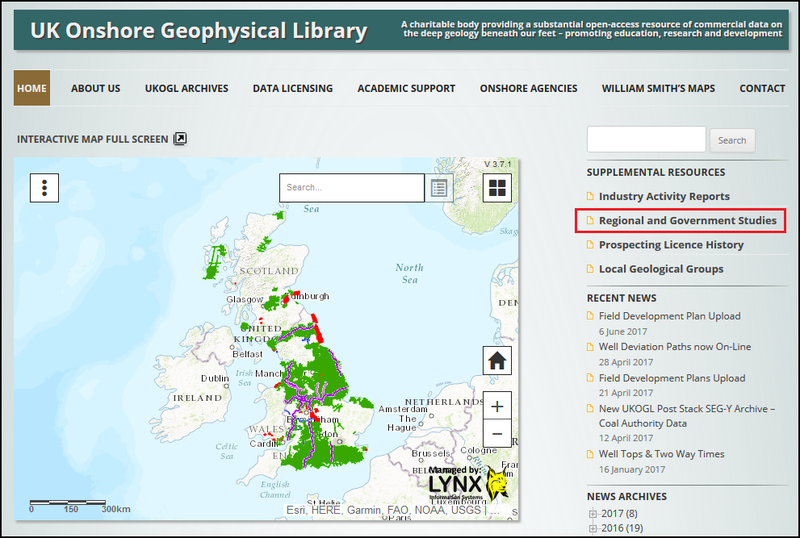 We are pleased to announce a new resource that provides access to our archive of regional studies as carried out across the UK Onshore. 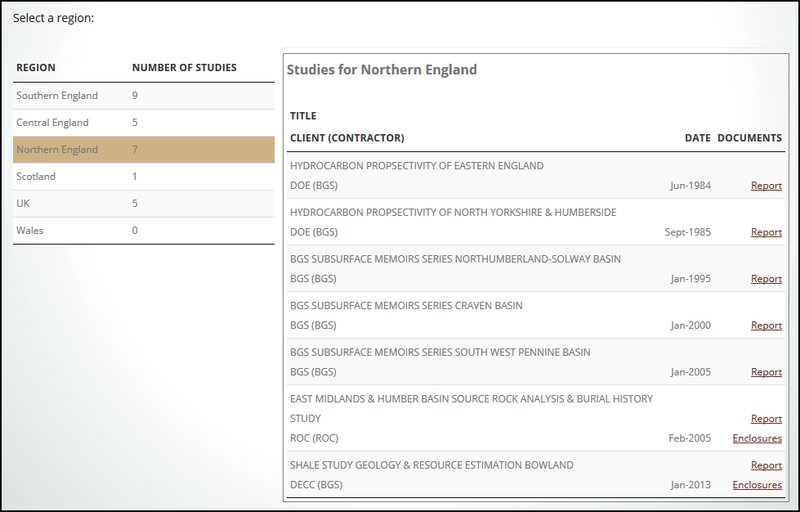 This compliation pulls together a series of key reports as undertaken by UK government departments, the British Geological Survey and other partner organisations, covering such topics as Prospectivity Assessments, Shale Studies and Unconventional Resources. 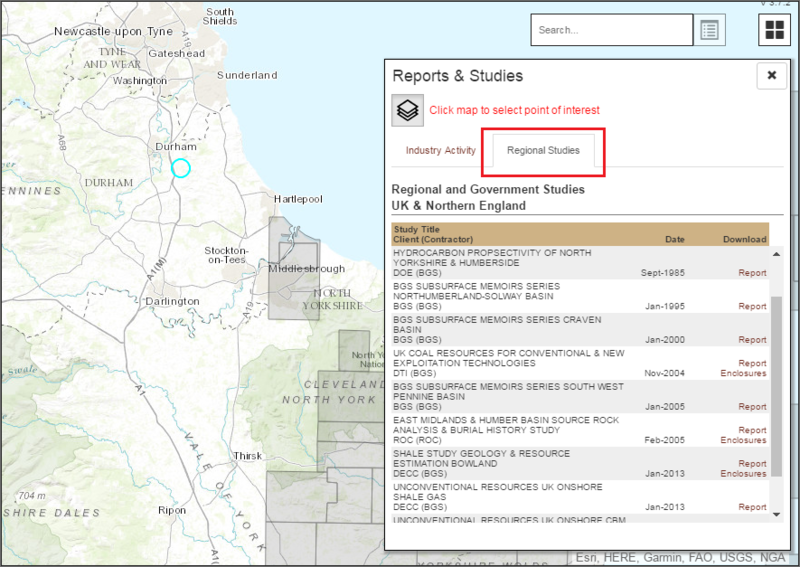 Furthermore UKOGL will make available additional regional reports as compiled by Operators and Consultants where permissions to release are granted.